Who wants to hear a sound every single time an email comes into your phone? I know I sure don't. I only want to hear the sounds when certain emails come in, like unbundled or maybe sales related emails to let me know I have an order. The other bundles, especially the system generated one, who cares, right? 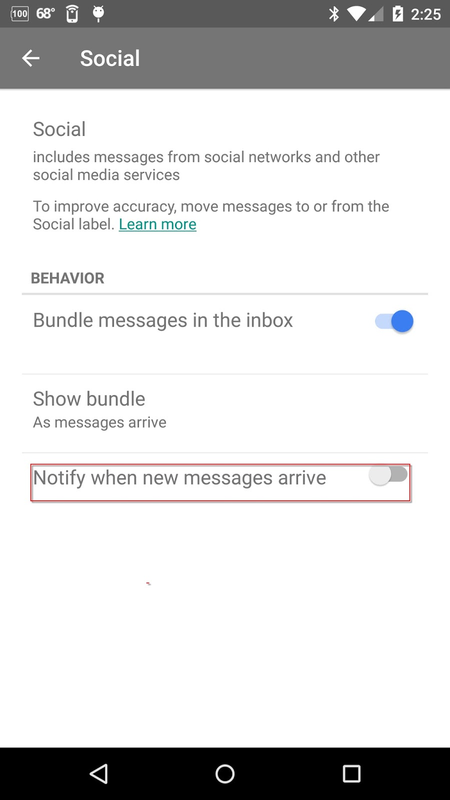 Did you know that you can control notifications on a granular level in Inbox for Android and iOs. All you have to do is go to settings, choose the account (if you have more than one), scroll to Lables and choose the Label settings and Notifications option. In there you can select each label and turn on or off the notification. Even better on Android you can choose the sound you want for the overall notifications. 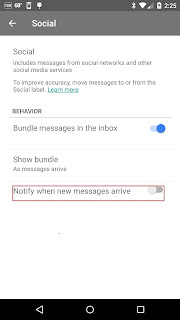 In other words all notifications you have turned on will have the same sound, but unlike iOs where you are stuck with the system sound, Android allows you to pick the sound from the main settings option.